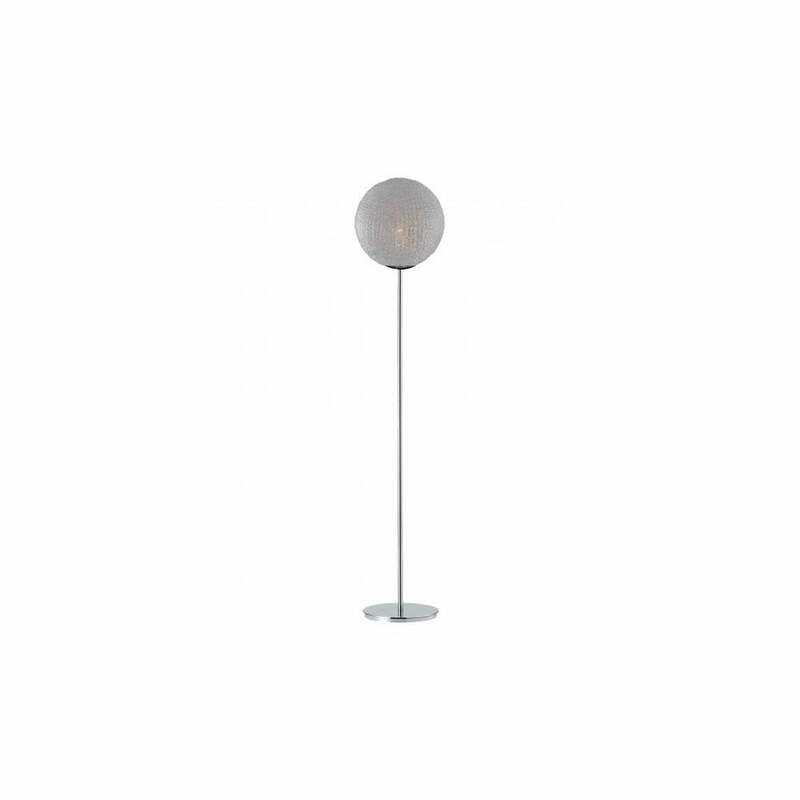 AZzardo 'Sweet Floor' single light floor lamp in polished chrome finish with a clear acrylic globe shade. The product code for this fitting is AZ0447. A classic, simple and sleek design which would make the perfect addition in any suitable room within your home. The interwoven acrylic swirls are moulded to form a globe shade which creates a glistening effect when lit and features a polished chrome base with slim stem. 'Sweet' ceiling pendants are also available in various sizes all of which can be viewed and purchased via our website.